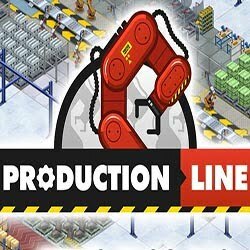 Production Line is a Simulation, Strategy and Time Management game for PC published by Positech Games in 2017. Control lots of companies together. As you may noticed, You have to handle hundreds of workers at the same time. It may seem so hard but you will learn to become a great manager.